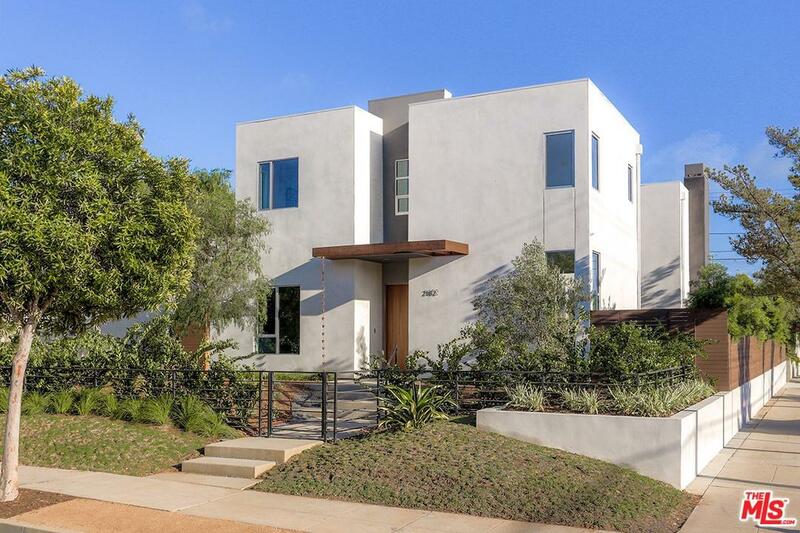 Completed in 2018, this modern, energy-efficient home sits prominently on a corner lot in desirable Sunset Park! Ideally maximizing the site, thoughtful design is apparent. 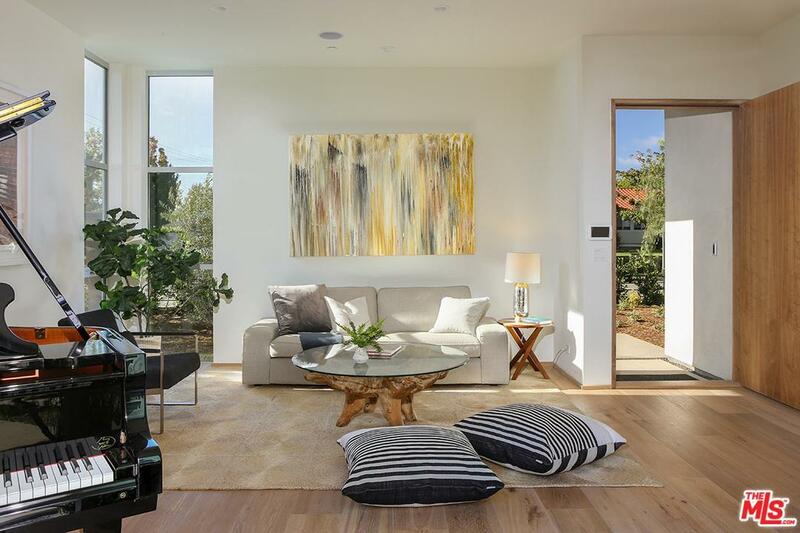 Natural light floods through floor-to-ceiling glass doors + windows blending indoor/outdoor living spaces. Enjoy the formal living + dining rooms that guide into the Chef's kitchen w/Sub-Zero/Wolf appliances, wine storage + butler's pantry. Seamless, flowing floor plan from one room to the next, the kitchen unfolds to an inviting family room w/fireplace ideal for entertaining! 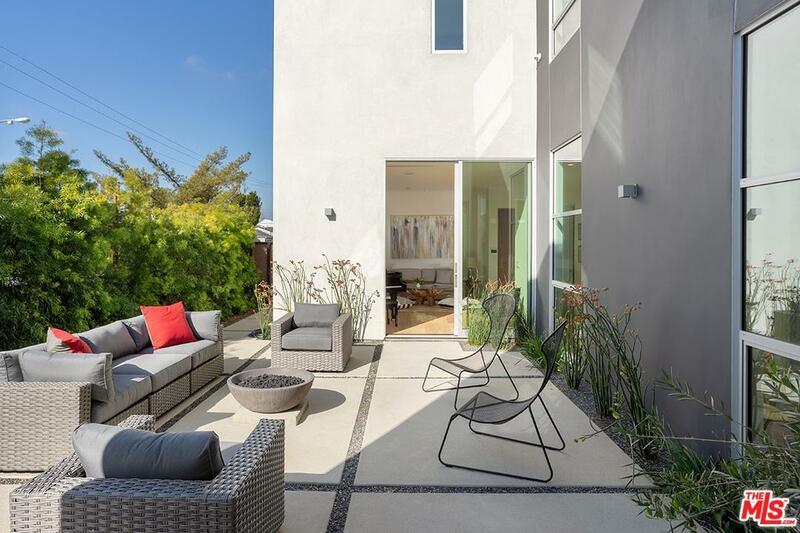 Lush outdoors w/solar heated pool/spa + separate courtyard w/fire pit. Welcome guests or create a multifunctional space in the main level suite. Upstairs, the luxurious Master suite features a private balcony, views + 5-star bathroom. 2 additional bedroom suites + laundry room complete this floor. Technology abounds including 2-car garage w/electric charger, solar system + iPad controlled sound, HVAC, pool/security cameras. Welcome home! Sold by Stacey Valnes BRE#01374178 of Valnes Bell Realtors. Listing provided courtesy of Megan Whalen DRE#01374178 of Compass.